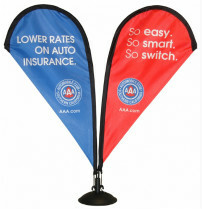 To begin placing your order for flags or accessories, please give us a call. 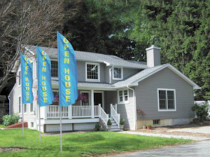 The Flag Company has customer service representatives standing by to assist you in putting together the perfect flag display to advertise your business, organization or property. 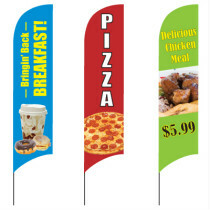 Whatever your message is, The Flag Company has a flag or banner to get it across to your customers. 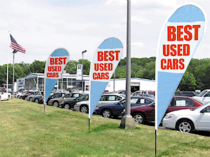 We look forward on hearing from you!